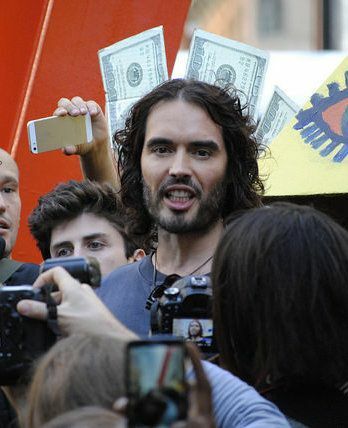 Is actor-activist Russell Brand Audioboom’s lucky charm? 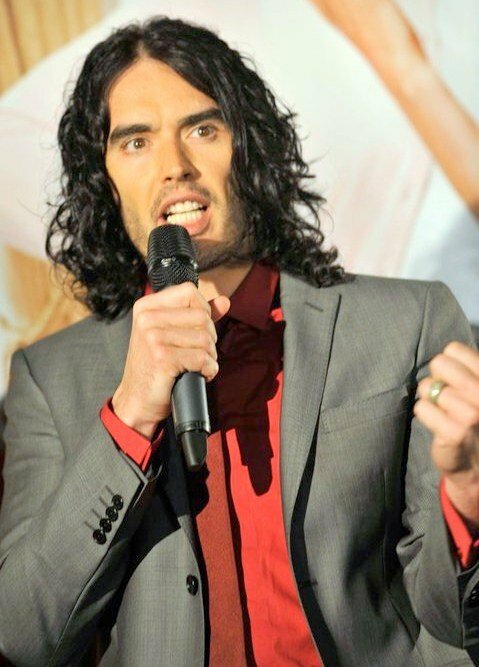 Audioboom made the right decision to appoint Russell Brand as its flagship presenter. Audioboom (LSE: BOOM) is not to the least extent a failing brand, but ever since Russell Brand become its main endorser its growth has become almost unstoppable. People began flocking to Audioboom just a few days after the announcement of Brand’s appointment as its flagship presenter. The company immediately enjoyed an immense reputation boost, which resulted to 200,000 new users (making its total registered users 3.6 million) and 150 content partners. App downloads also increased twofold, as 244,000 people got interested with Russell Brand’s program exclusively aired on Audioboom. It was the company’s best performance since its launch, CEO Robert Proctor admitted. But, as mentioned, Audioboom has had its own share of successes long before Brand’s involvement. In 2013, the company had already managed to recover from its past losses and was among the few small companies making waves in the tech-digital scene. In 2014, its arsenal of content partners already included broadcast network heavyweights CNN, BBC, Guardian, Telegraph, Al Jazeera, and The New York Times, to name a few. That year, the number of its registered users was already playing around 3.14 million and it already had 2,000 content partners, up from just 297 in November 2013. It was also 2014 when it commenced its “American invasion.” In the last quarters of the year almost 31 percent of its listenership split was coming from the United States alone. The meteoric rise of Audioboom can also be attributed to its uniqueness. As of today, it is the only company that offers pure-talk/no-music/spoken-word audio content on the market. Since 2013, the company’s market value, popularity, and price trend have grown immensely. Yes, the company managed to stay on top since the rebranding in 2014, when it changed its name from “audioboo” to “Audioboom” and became widely available on all mobile phone platforms. Rob Proctor’s confidence is a factor, too. During the time when Audioboom was not yet as big as it is today, there were no hesitations in the CEO’s words each time he was asked about the future of the company. He would always assertively say that the company would soon create a niche out of an unpopular segment, despite people’s unabashed obsession with video and music content. “We remain very much on course with our plans to establish a global user base of listeners who are attracted by our ‘go to’ destination for spoken-word audio covering sport, news, business, entertainment and current affairs,” Proctor would always say. Now, Audioboom is on celebration mode again after gaining 650 new content partners and reaching 4 million registered users in May. With this, the company is expecting to surpass its full-year forecasts for all its performance measures. This could also mean a fatter paycheck for Brand, as his arrival has undeniably changed everything for the spoken-word audio company. So is he the lucky charm? Only Proctor can tell. Audioboom’s shares closed up by 3.45 percent to 7.5p on Thursday.